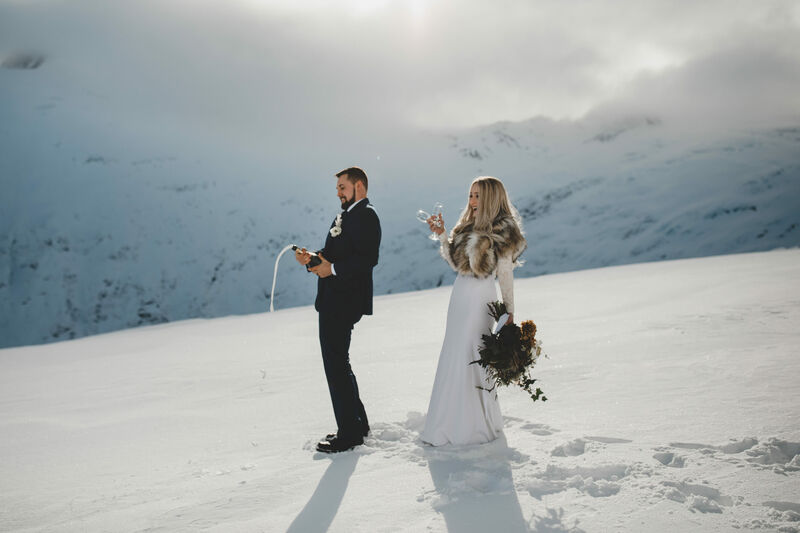 Mountain Weddings was born out of a deep-set love and admiration for the wilderness and mountains of our country. 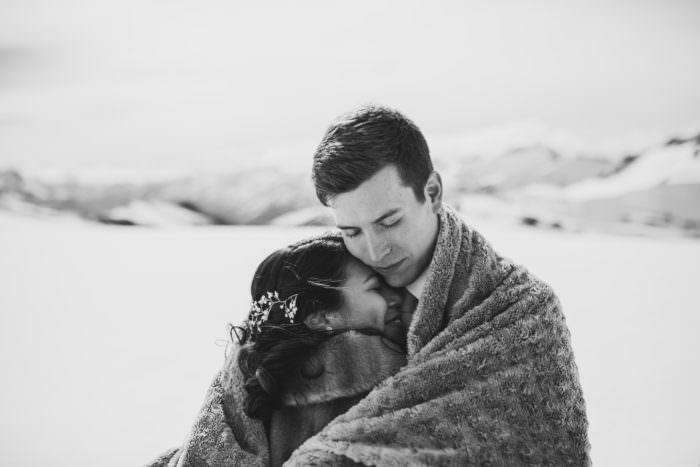 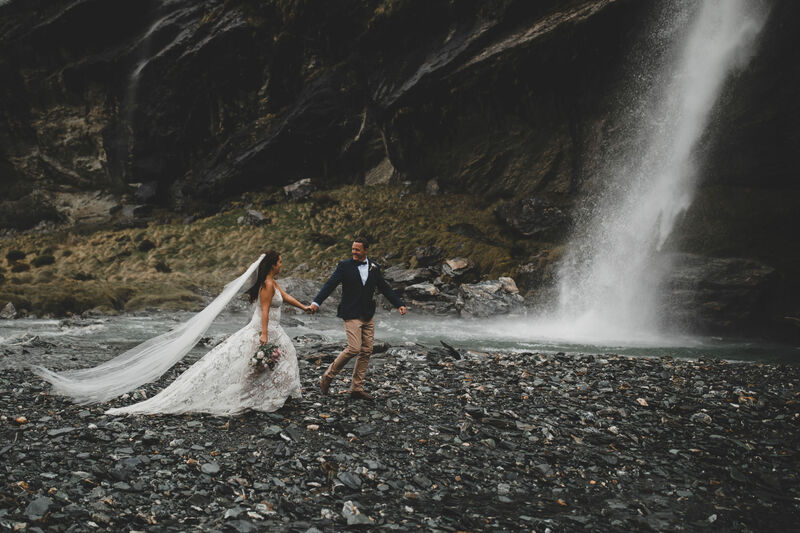 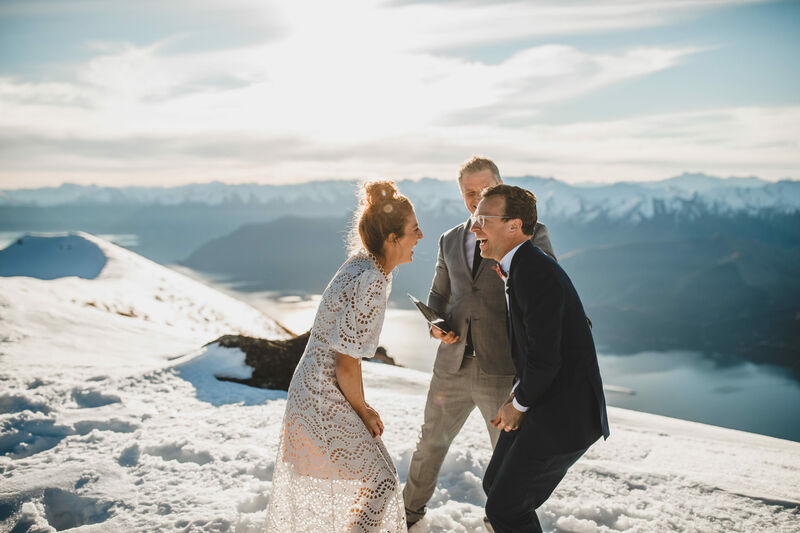 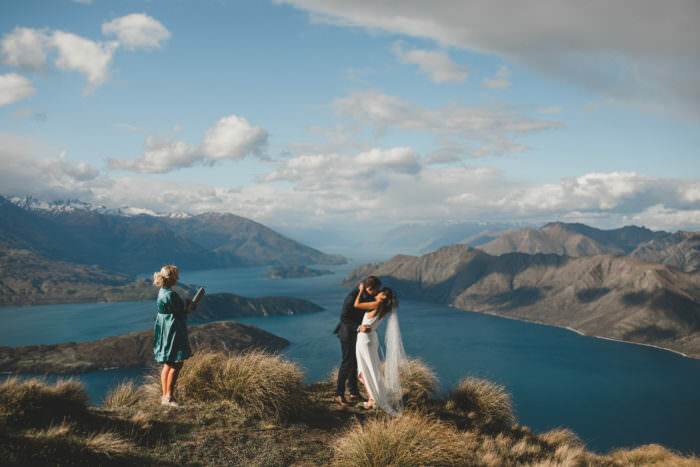 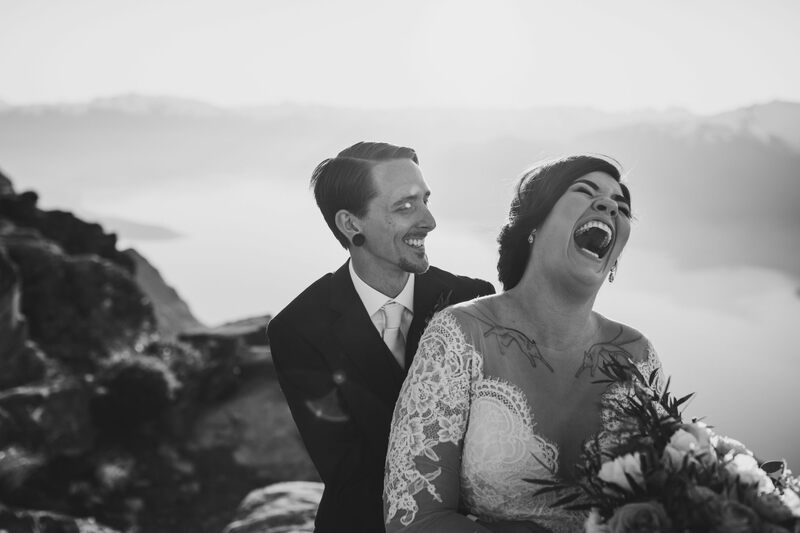 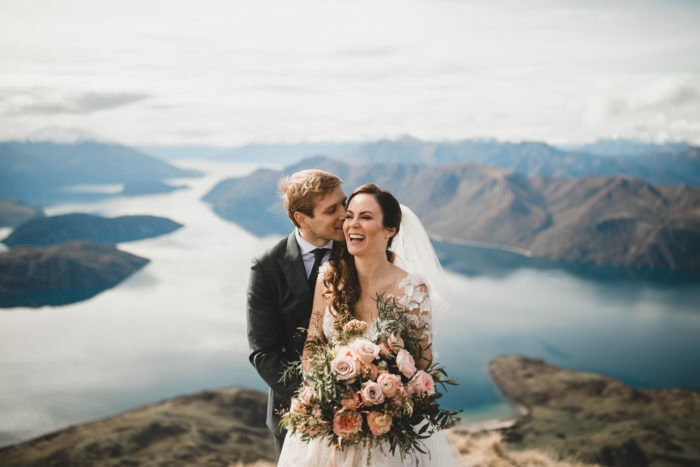 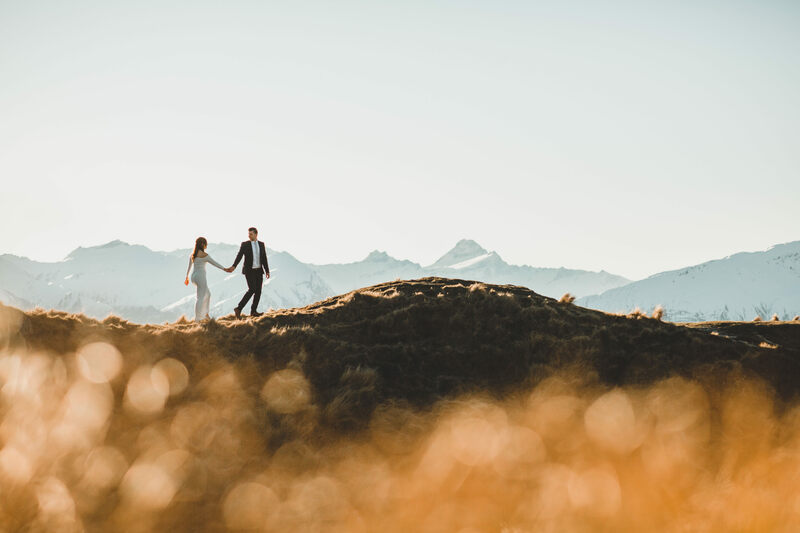 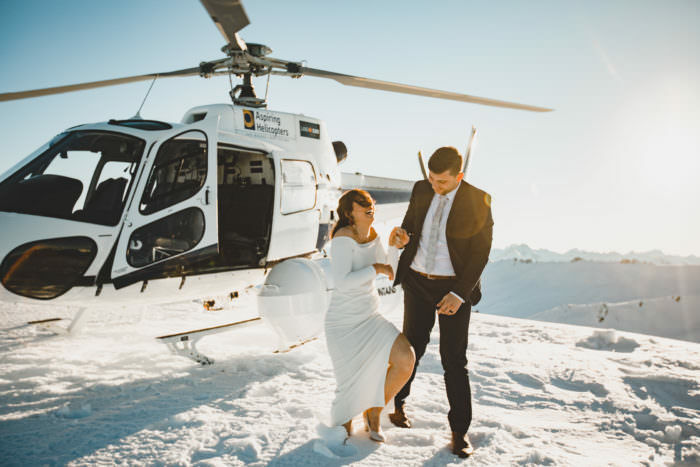 Being a 100% Kiwi team, we are super proud to offer a myriad of stunning heli wedding locations for both Queenstown elopements and Wanaka elopements. 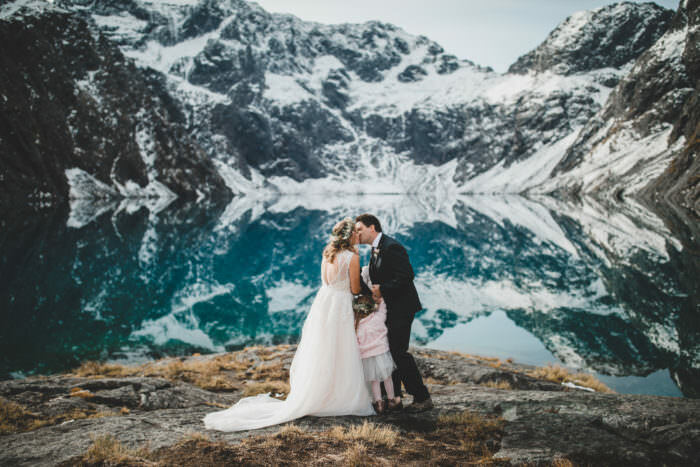 We love adventuring to alpine lakes, glaciers, snow-capped mountains and windswept lakes. 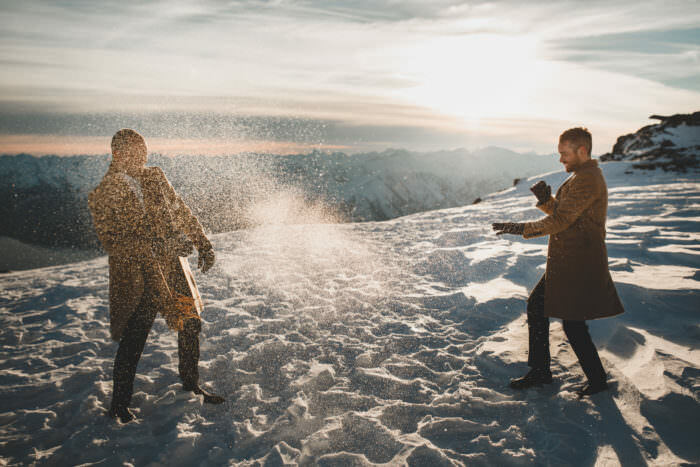 Our prerogative is to make sure you have always have a smile on your face as you wander over rocky mountains, look out over breath-taking scenery and fall over in fresh snow (in winter at least! )… All the while we capture a gorgeous combination of your authentic emotions and NZ’s stunning vistas for you to remember and cherish. 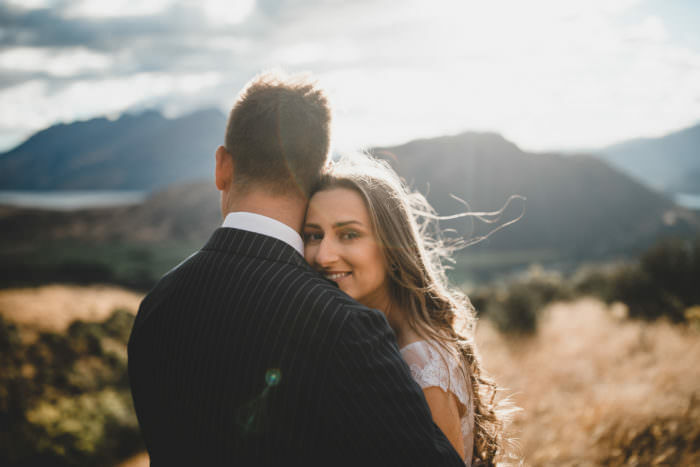 We love gorgeous light, fun couples and the great outdoors. 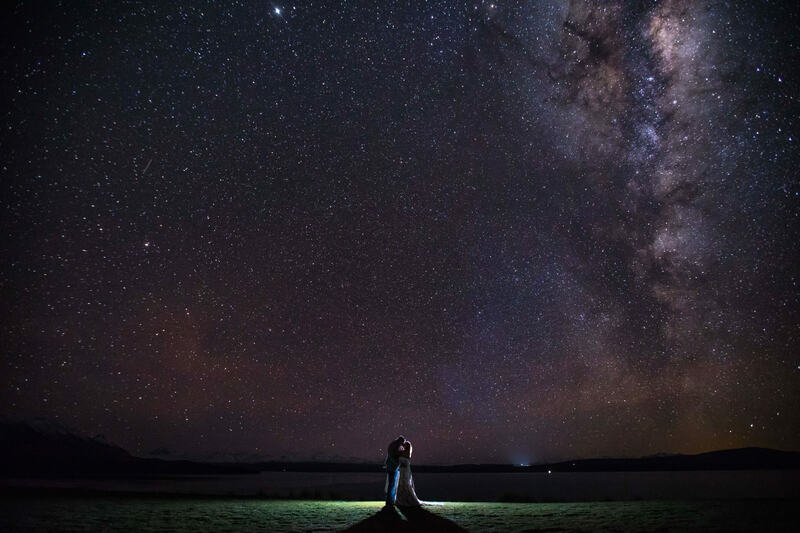 We are also a big fan of the night sky and have captured some pretty sweet photos under the Milky Way and even the Aurora Australis.